Dammit I wish I lived closer to Bendigo! 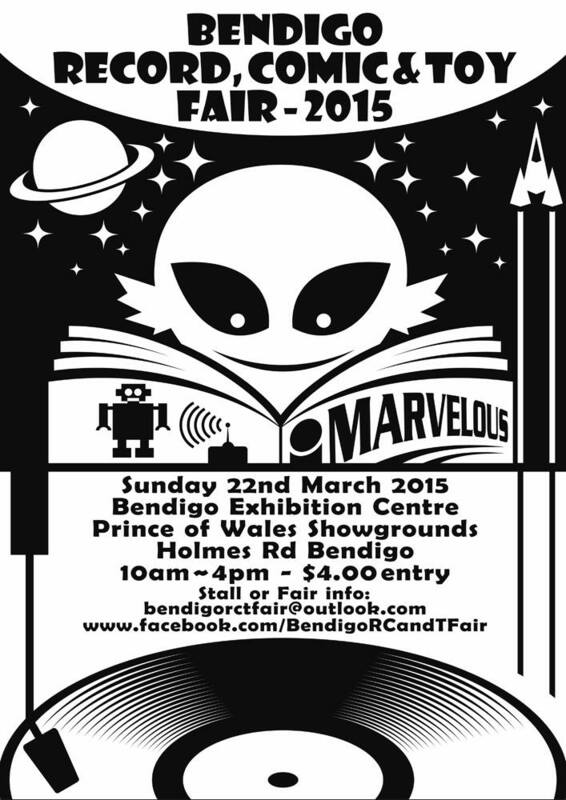 The 2015 fair is coming up on the 22nd March. All the details are below or you can check out their Facebook page here.